Most kids I know love chicken strips and mine are no exception. I like to add them into our meals plans once a month because I know it’ll be a hit and they are perfect to take for lunch the next day. 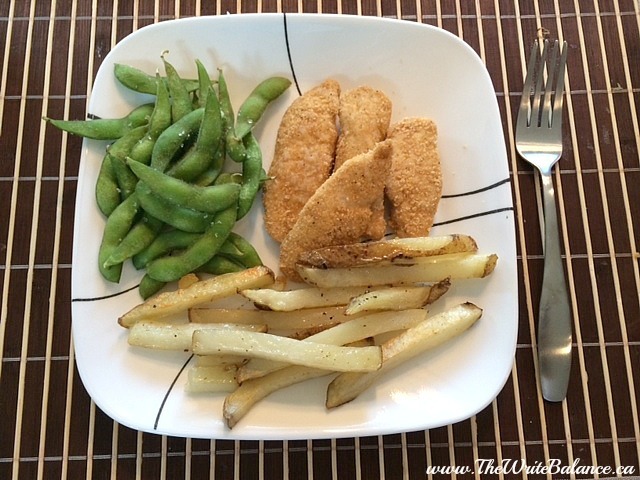 I have a really easy Chicken Strips recipe that you can make at home. The whole family will love the recipe and it’ll have you out of the kitchen quicker than you think. That’s it, all you need is two ingredients! 1. 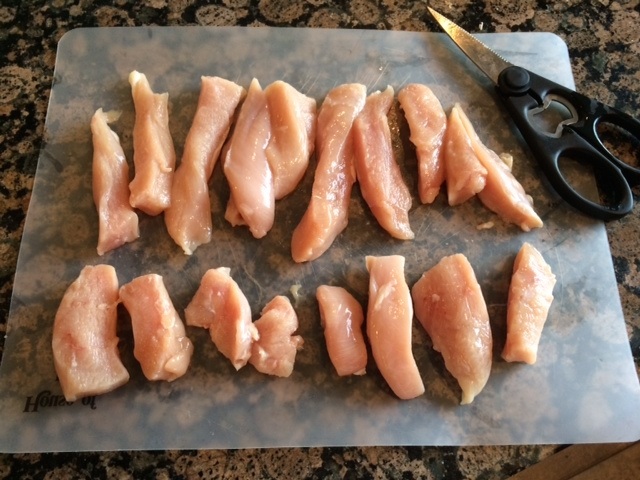 Cut your fresh (or defrosted) chicken breast into strips. 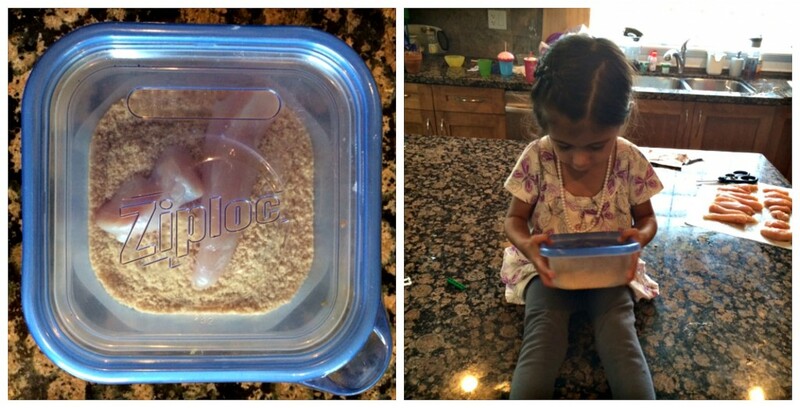 And here’s a trick to do it really quickly. Forget the knife and grab your kitchen scissors. You’ll have your chicken cut up so fast and in exactly the shapes you want! 3. 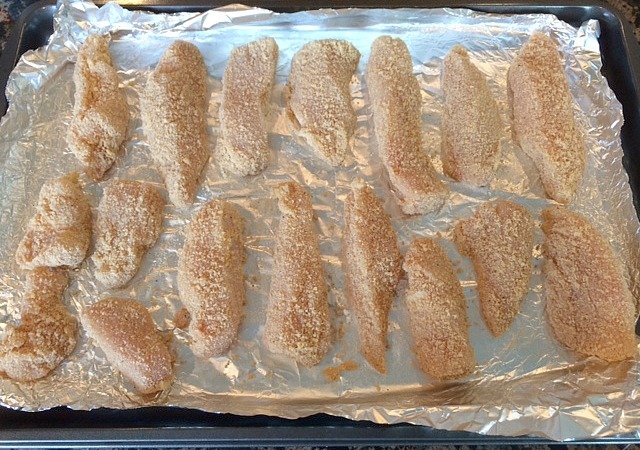 Put the coated chicken on a baking sheet that’s lined with foil and greased so the strips don’t get stuck. Then the easy chicken strips are ready to eat. Serve them with homemade fries and your favourite vegetables to make a complete meal. My family loves all of these recipes as well. What is your go-to easy dinner recipe? Okay Im a big kid now. I love chicken strips. Great simple recipe. A fun weekend dish. 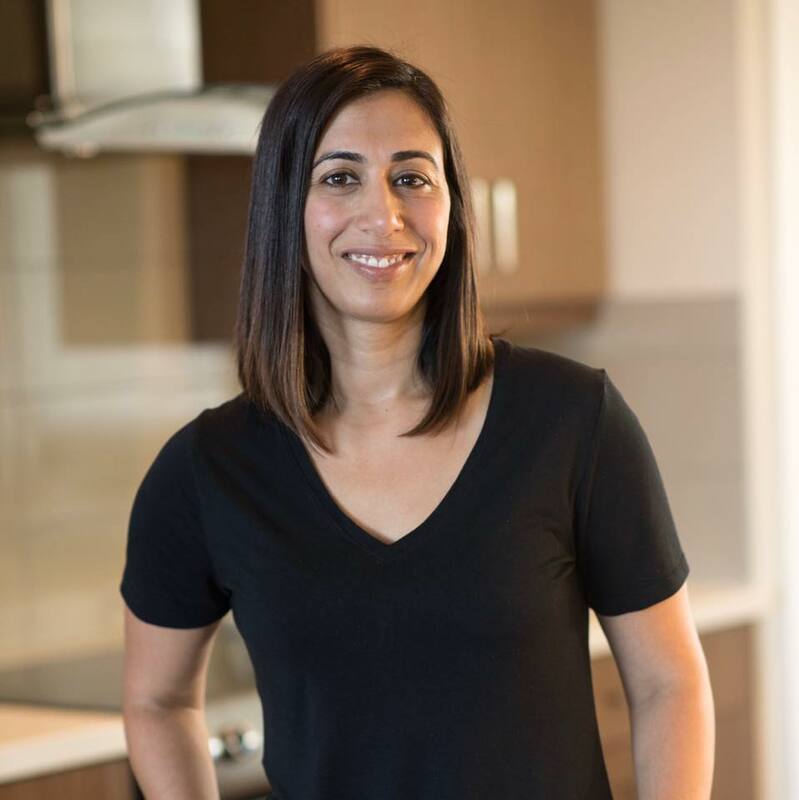 Glad you like the recipe Manu. Mmmm! YUM 🙂 I def made a paleo version of this before and man, they were TASTY! Looks so good! I’m really interested in hearing how to make them paleo Gigi. Thanks Danielle! I hope your friends like it too. I hope they turned out well for you Keyur.